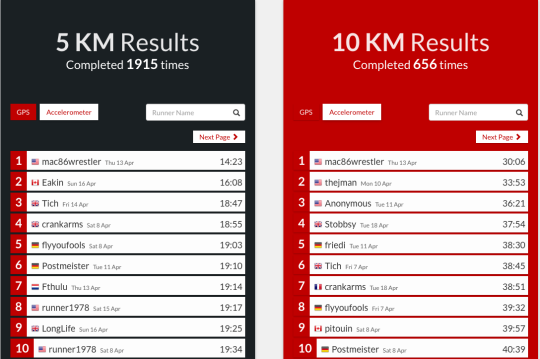 Spring 2017 Virtual Race: The Results – Zombies, Run! The Spring 2017 Virtual Race has now come to an end! Runners from over 53 countries suited up and became Rescue 5 to battle hostile hospitals, raging fires, and strange goings on in the Channel Tunnel. Phew, that’s a lot of Eiffel Towers to scale! We’re getting ourselves ready for the Fall 2016 race – sign up here to get an email when entries are open! Again, thanks for everyone who took part, and we’ll see you for the next race! Next Post Invest in Zombies, Run!